Drop your materialistic nonsense this Yultide because nature’s going to give you a gift you won’t find on the high street. Well, actually, if we’re going to be pedantic you will be able to get this gift on the high street. You should be able to spot it from a hill or perhaps a beach if you’re willing to embrace a coastal breeze while taking in a sky based moment of wonder. 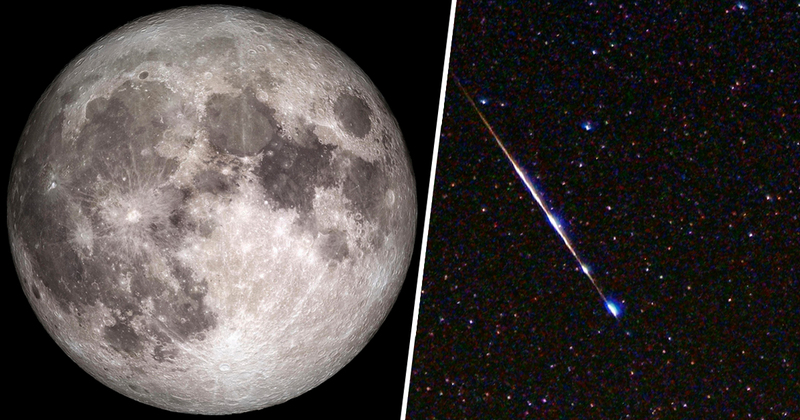 They say you shouldn’t believe in coincidences, but this year the winter solstice on Friday, December 21, coincides with a full moon and a meteor shower. For all our abuse of the environment you’d think we’d be put on the naughty list, but it seems we’ve been good this year. The winter solstice marks the shortest day of the year, as reported by Forbes, the turning point at which the days begin to get longer again (a Christmas present in itself). The next full Moon, named the Cold Moon or the Long Night Moon (presumably a Game of Thrones’s fan’s favourite moon) will be visible during the long[est] night. Okay, so if we’re going to be super pedantic – and I’m feeling about a medium pedantic because it’s been a long enough winter already – strictly speaking the peak full Moon occurs at 17.49 GMT on December 22. But if you’ve got a standard pair of human peepers (or worse) the Moon should appear full on Friday. These events don’t come around too regularly either. The last winter solstice full Moon was in 2010 (try to remember what you got for Christmas that year and then tell me it wasn’t a long time ago) and the next one won’t be until 2094, which I’ve already accepted I won’t be on this planet to enjoy. 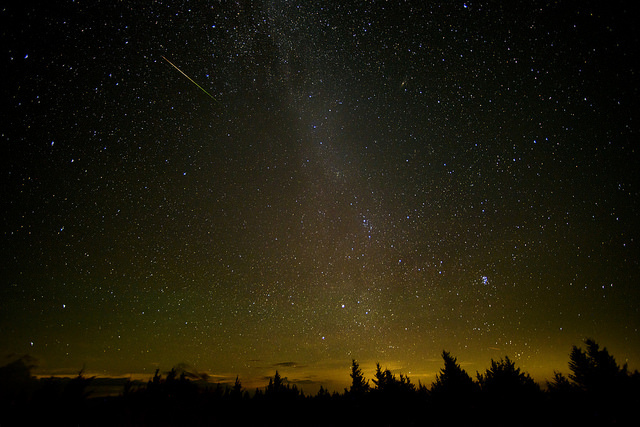 Throw Mercury and Jupiter into the mix along with a healthy dollop of the Ursids meteor shower and you’ve got a perfect excuse for stepping outside for some fresh air on Friday night to escape your festively pissed up colleagues. Grab some hemp trousers and head for your nearest drum circle because if it wasn’t for the winter solstice we wouldn’t even have Christmas. Our annual festival of binge eating, drinking and consumer spending comes originally from the spread of Christianity across Europe during the Roman Empire. Early church leaders wanted to cement the idea that Christ was a human man and like all human men had a birthday, so decided to appropriate the already rampant Roman celebration of Saturnalia during which revellers honoured the god of agriculture, Saturn, on the winter solstice. Over the centuries then this Roman holiday merged with Christmas to celebrate the birth of Christ, the success of the harvest and the coming spring. 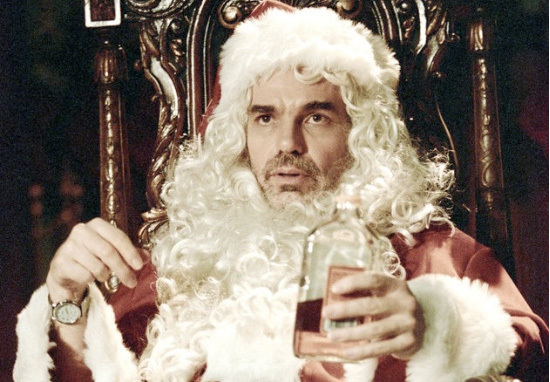 The big man himself, like a cross between New Testament God, David Attenborough and your granddad, Santa Claus derives from the legend of St. Nicholas from early Christian tradition, a Turkish saint famed for his charitable nature and piety. It was claimed he gave away all of his inherited wealth and traveled the countryside helping the sick and the poor until he became known as the protector of children and sailors. The modern image of Santa Claus (derived from the Dutch name Sint Nikolaas) was popularised in a poem by Episcopal minister Clement Clarke Moore including his supernatural abilities, big beard and red suit. Other sources that have helped to create the Santa myth vary from country to country, in England Father Christmas gave gifts to children on Christmas Eve, whereas German and Swiss children could expect a visit from Kris Kringle. Meanwhile fans of South Park wish for visits from Mr Hanky the Christmas Poo.